New & Upcoming Service Offerings – Fishers Island Utility Co.
1) Evernet – Stronger, Faster, Internet! Plans with speed up to 25 Mbps available. 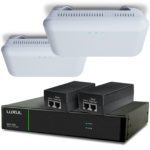 Luxul is the leading innovator of simple-to-deploy professional-grade networking solutions. 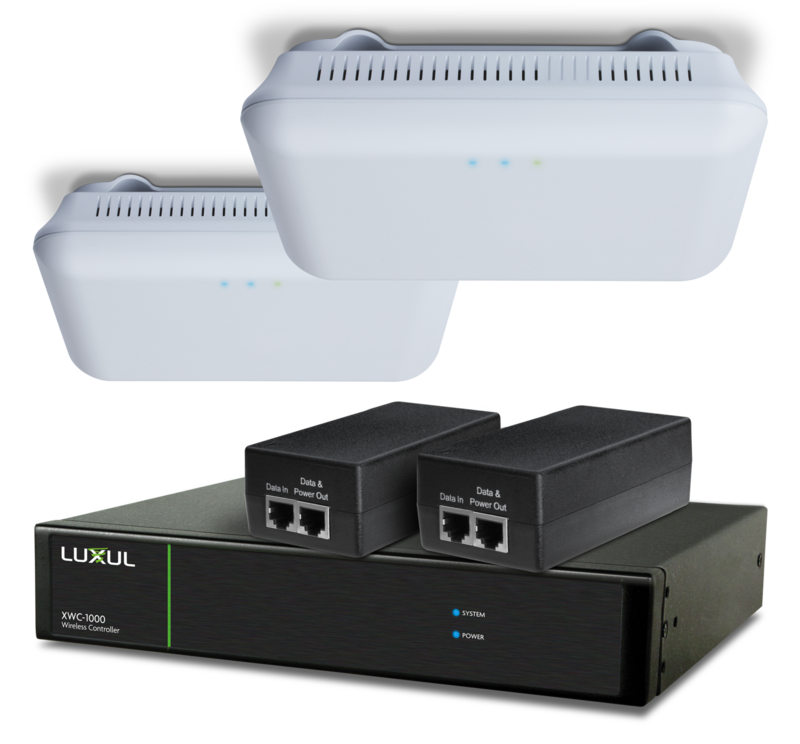 Luxul can deliver the ultimate wireless network for residential and commercial environments. The NEC SL2100 product is a cost effective feature rich replacement for the outdated Avaya systems. The Adtran NV7100 is not only a feature rich IP PBX but can also serve as a Router, Power over Ethernet Switch and Firewall. 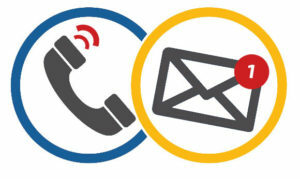 An all in one solution for your voice and data needs. This combined with Adtran branded Polycom VVX SIP Phones makes this a formidable and powerful phone data system. Call us for more information. 631-788-7001.